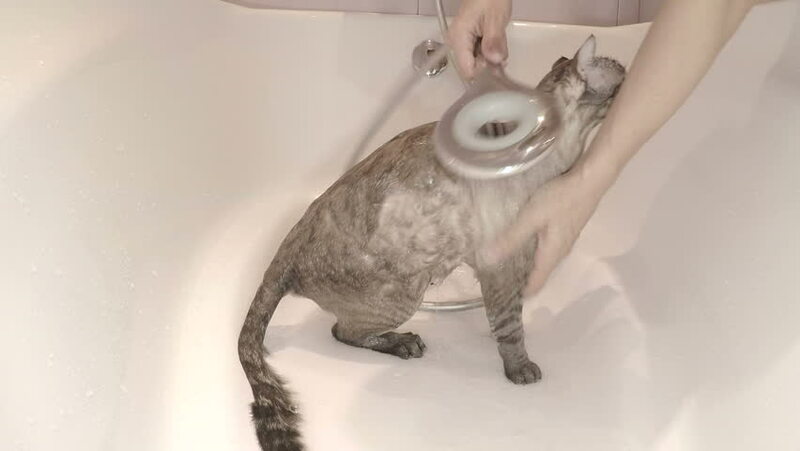 Cat watered with water from the shower. 4k00:24Premature newborn baby open eyes for the moment while sleeping and dreaming during medical care in incubator in intensive care unit at hospital maternity ward, view through the blurred glass. hd00:05Cute puppy the pug sleeping in the bed covered with blanket. hd00:17Shot from above of a woman's face after cosmetic operation. hd00:30XIAHE, CHINA, CIRCA APRIL 2015 - A goat roams the streets leading to the Grand Sutra Hall of the Labrang Monastery circa April 2015 in Xiahe, China.